Finding a new investment property in Newport News, VA, is just the first stage in finding a property that fits your finances and overall goals. We understand that this is not an easy choice to make. Once you have found your new property, you really have to think about how you want to manage it. From general maintenance to handling tenants, it can definitely become quite overwhelming. That’s why you should consider getting a team of experts who know both the property management industry and the Newport News area. This is the key to positive growth and worthwhile investment returns! When you partner with Real Property Management VA Peninsula, you are putting your property in trustworthy hands. Our team knows the Newport News area, meaning we specialize in succeeding in the local market and the distinct characteristics of your residents. This allows you to enjoy the advantages of Newport News real estate while having Real Property Management VA Peninsula deal with the property managing for you. In teaming up with Real Property Management VA Peninsula, you and your Newport News tenants are given a wide range of reliable, caring, and expert property management services. We want to ensure that you and your tenants are completely contented with our services. This is why we will always make certain that your property is handled in a way that makes you proud. Happy residents equal happy landlords! We rise above the industry competition when dealing with legal compliance, licensing, and insurance, so our team is prepared for every situation imaginable with your Newport News property. When it comes down to it, our principal goal is to foster high-quality partnerships with both residents and investors to ensure that your property is handled just like how you would want your own home managed. When you have Real Property Management VA Peninsula do the continuous, laborious property management tasks for you, you save time and you can focus your efforts on cultivating your business relationships and securing more properties. As we continue to grow, the locations that we manage grow too. We are not restricted to the areas listed above; rather, we are set to grow with you according to your individual location and needs. Just give us a call if your location is not presently listed. 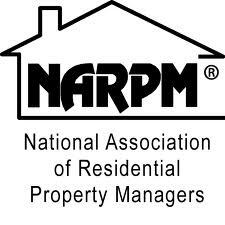 If you are eager to get your Newport News property under the supervision of Real Property Management VA Peninsula, have more questions, or just want to talk to one of our team members, then contact us online or call us directly at 757-251-9188 today! Newport News is a city on the James River in coastal Virginia. Downtown, the Mariners’ Museum chronicles centuries of maritime history with ship models, figureheads, artifacts and a replica of the Civil War ironclad warship USS Monitor. The Virginia War Museum explores American military history. The Virginia Living Museum showcases local wildlife, including bald eagles and red wolves. With many residents employed at the expansive Newport News Shipbuilding, the city’s economy is very connected to the military. The location on the harbor and along the James River facilitates a large boating industry which can take advantage of its many miles of waterfront. Newport News has an elaborate transportation network, as it is linked to other the cities of Hampton Roads by the circumferential Hampton Roads Beltway, which crosses the harbor on two bridge-tunnels. Newport News Parks is the perfect place to relax with a choice of 32 city parks. 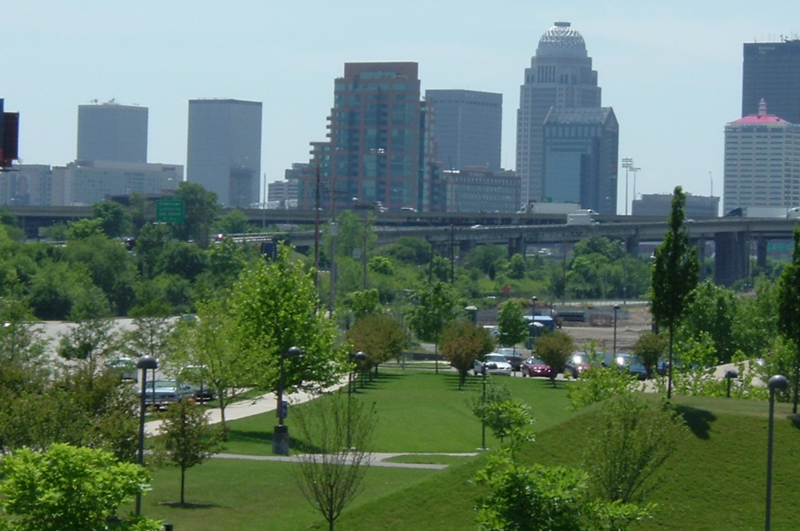 The smallest is less than half an acre and the largest, Newport New Park, is a whopping 8,065 acres, making it the second-largest city park in the United States. The parks offer services to visitors, ranging from traditional park services like camping and fishing to activities like archery and disc golf. – Dave and Alona B.